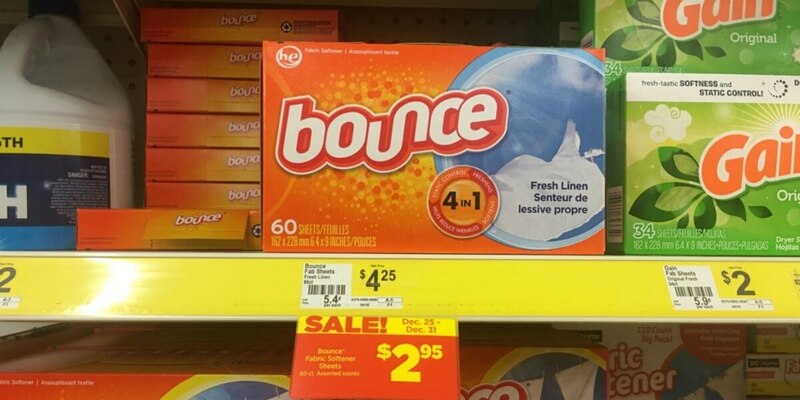 Head over to you local Dollar General this week, where you can grab a great deal on Bounce Dryer Sheets! Through 5/20, a 60 count box is on sale for $2.95! After coupon, you can score these for just $1.95 or only $0.03 per load! Woot! !